Sustainability is different for all of us, which makes it a challenge to talk about. That's why we wanted to hear from you. Thanks to everyone who participated in SustainYEG! The information we gathered will help us develop messages and materials about sustainability that resonate with citizens. Here are some of the questions that we asked, along with some great responses. What personal environmental actions do you practise regularly? 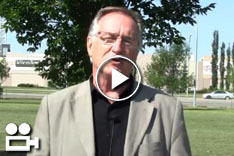 What issues will be important to Edmonton in 30 years? 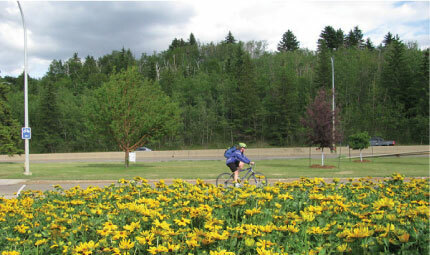 Do you have any ideas that may help Edmonton become a sustainable city? Learn more about the City's sustainability efforts.